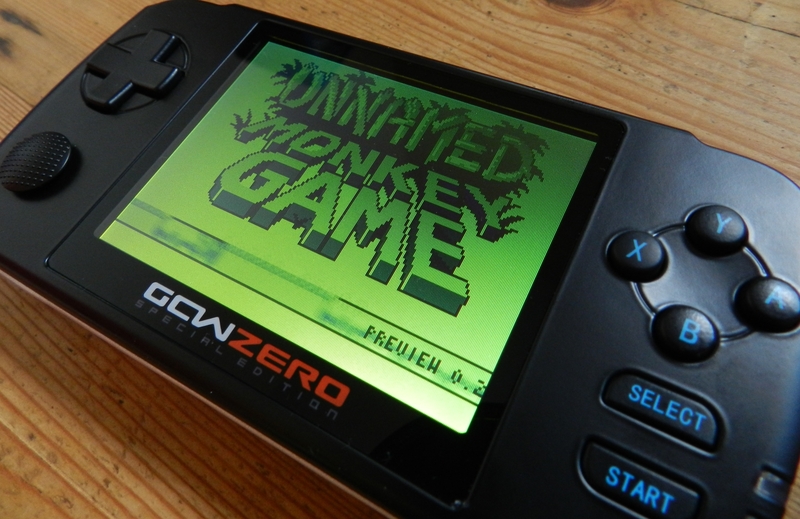 A $10 Open Source Handheld? Hmmmm. Robert Pelloni, the author of Bob’s Game (read the video description for more info if you’re wondering what the hell it is) is leading a team of ambitious individuals to launch an Open Source handheld that will supposedly retail for as little as $10. The theory is that they’ll sell them at cost price. The spirit behind this device is a heart warming one: An Open Source handheld whose games will be lovingly made and sold by indie developers via an appstore of some sort. Anyone can sell software for the machine. Premium titles might even come bundled with a free console, that’s how cheaply they are hoping to manufacture these things. The name of the machine is the ‘nD’ (read: inDie) and they reckon it’ll be ready either Q4 2011 or Q1 2012. Developers are said to have working prototypes for their own use currently, and they say they’ll have some to show us soon. Read moreA $10 Open Source Handheld? Hmmmm. The Russians Understand, Sort Of. Read moreThe Russians Understand, Sort Of.